I love that everyone – from clinicians to staff – is enthusiastic and dedicated to making a difference for patients. Dr. Judy Sequeira brings to Cancer Treatment Centers of America® (CTCA) more than a decade of experience as a practicing pathologist and an administrative professional. She joined our Atlanta hospital in 2012 and became Medical Director of Pathology and Laboratory in July 2013. As Medical Director, Dr. Sequeira works with staff and other administrators across departments to ensure that the Pathology and Laboratory Department meets the needs of patients and physicians. Dr. Sequeira and other pathologists utilize a variety of tests and tissue stains to identify and categorize cancerous cells. These tests not only help with diagnosis but with prognosis and therapeutic management of cancer patients. Dr. Sequeira earned her Doctor of Medicine at Medical College of Georgia in Augusta in 1994. Her residency at Emory University’s School of Medicine in Atlanta was in anatomic and clinical pathology. She completed the five-year combined program in 2000. Dr. Sequeira was a surgical pathology fellow at Emory from 1999 to 2000. She served as an Assistant Professor of Pathology at Emory University’s School of Medicine between 2000 and 2008. 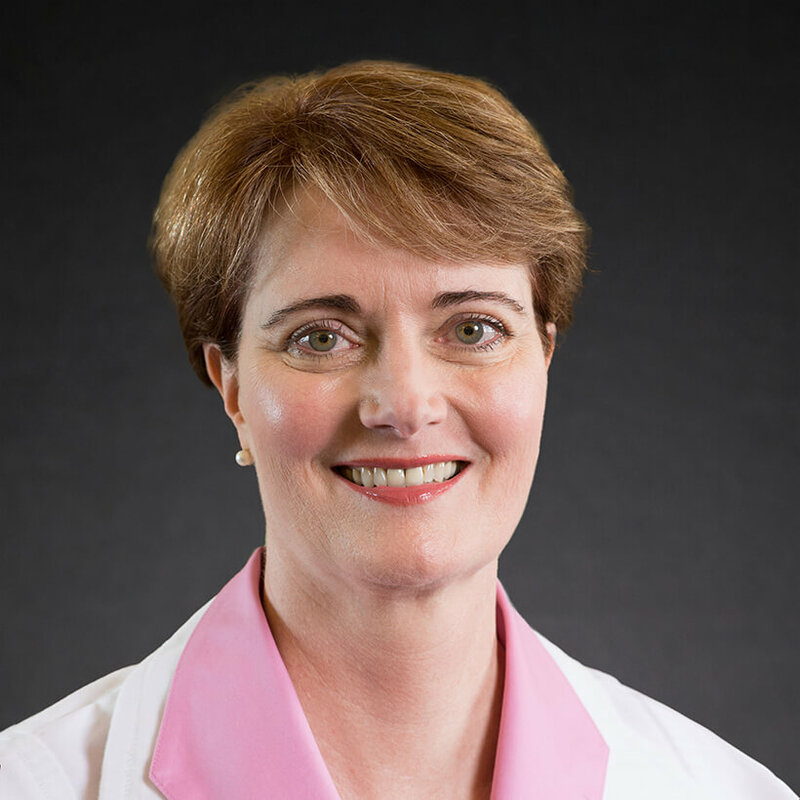 During that same period, she was the Director of Anatomic Pathology and then Chief of Pathology for the Emory Clinic at Emory University Hospital Midtown in Atlanta, formerly known as Emory Crawford Long Hospital. At CTCA®, Dr. Sequeira likes that everyone – from clinicians to staff – is enthusiastic and dedicated to making a difference for patients. Dr. Sequeira is a member of the American Society of Clinical Pathology, College of American Pathology, and United States and Canadian Academy of Pathology. The American Board of Pathology has certified Dr. Sequeira in anatomic and clinical pathology. Dr. Sequeira published five articles in scientific journals between 1998 and 2002. In her free time, Dr. Sequeira enjoys traveling, photography, bicycling, music and wine tasting.